Okay... so I haven't made a news post in a long time... But anyways... the new game will be released this November. What are your thoughts? From what I understand, it utilizes Pokemon Go. Will you be getting it? Uh, I plan to buy Let's Go! 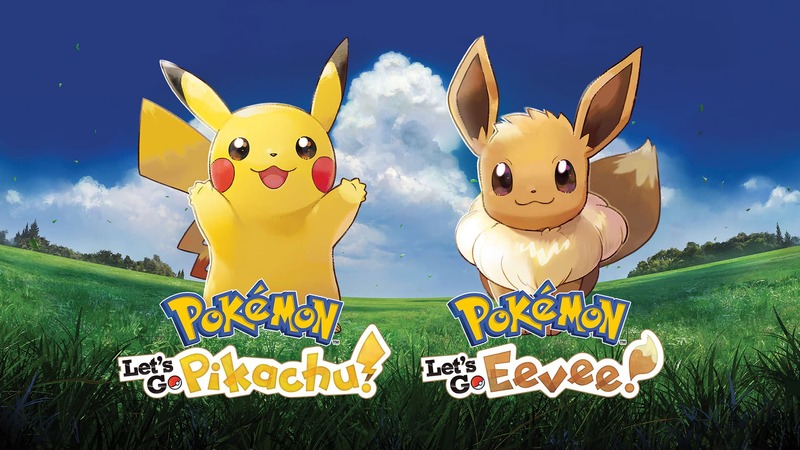 Pikachu, but probably not Let's Go Eevee. I mean, I have copies of all Pokemon 3DS games, but I don't think I'll get both copies of the Let's Go games.